Bryan's photos speak for themselves, but what about the people in these photos? What do they have to say about working with Bryan? "Bryan was a pleasure to work with. He captured our special day and the love between my husband and I so beautifully. He is artistic and creative with close attention to detail. His professionalism helped keep our day stress free, and we received so many compliments on his work. We were very happy with everything, thank you Bryan!" "Bryan is such a special person and extremely talented in photography. 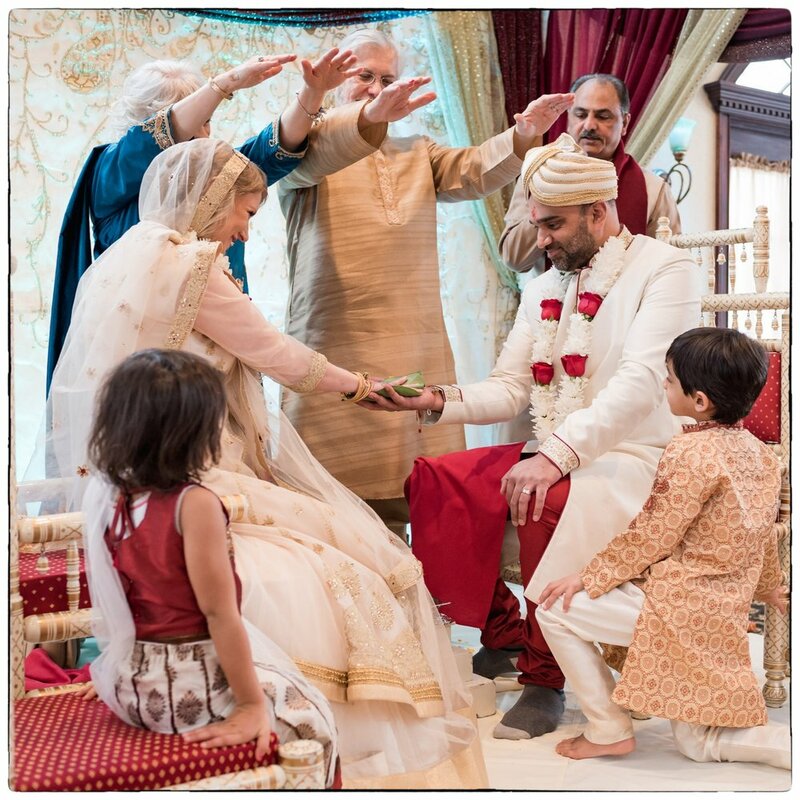 He captured beautiful, honest moments which nicely convey the dynamics of our family. We had so much fun at our photo shoot, the kids still talk about it! He had a ton of tricks to make the kids cooperate, and to make me smile naturally. Afterwards he was very quick to edit the photos and was extremely helpful in suggesting frames and layouts for displaying our photos. We also got a beautiful and high quality album made! He made sure to check the framed photos and album to make sure they were not damaged before delivering them to us. Absolutely the best quality and service!!!" 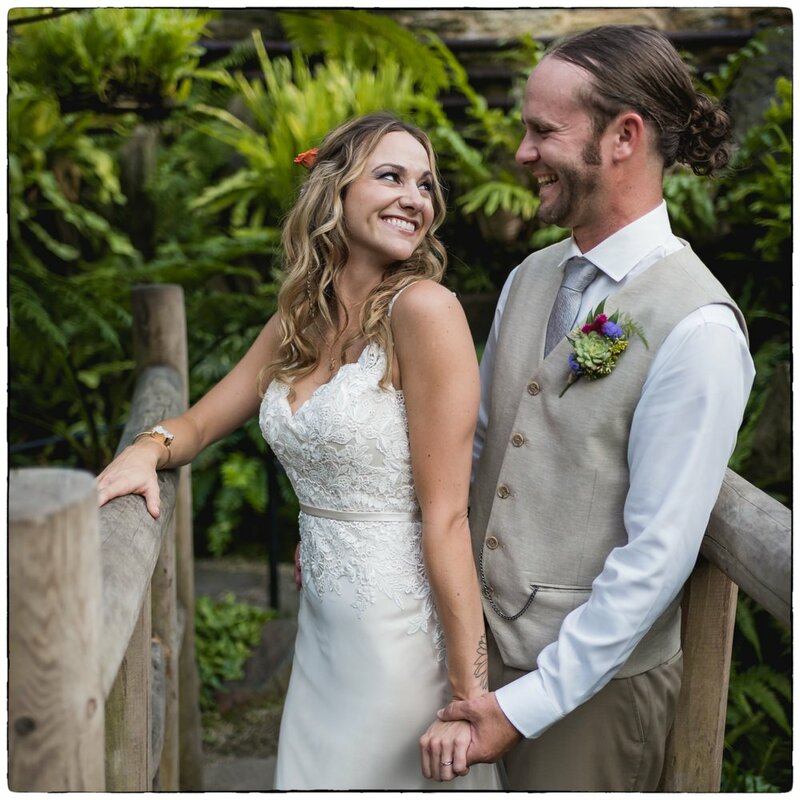 "Bryan and Tanja took some truly magical photos at our wedding reception. Their friendly, professional demeanor made the experience a joy and I hope to work with them again in the future." "Bryan was a pleasure to work with. He's a very talented and professional photographer, and he made himself available to Melissa and me throughout the whole time we worked together. He helped us think through many wedding details that didn't even directly relate to the photography, and that was a huge help. He felt like a friend from start to finish, he worked thoroughly and efficiently, and in the end his work came out looking beautiful." "It was so easy to work with Bryan. My fiancé and I were not used to photo shoots and Bryan gave us a lot of extra tips and helped us with poses during the shoot that we would have never thought of doing! Our shoot went seamlessly - he knew exactly where we were going to take pictures and how. He was so easy to talk to and we immediately felt comfortable with him." "Working with Bryan was easy! He is kind, patient, and creative. Bryan captured all the "little things" that may have gone unnoticed. His photos captured the joy and the sweetness of my bridal shower." "Bryan has a great eye for poses, composition, and lighting, and he did a wonderful job capturing a natural look as opposed to a 'fake' smile. He has such a creative eye and pays attention to details that I wouldn't have thought about. He takes great pride in his work and made sure we came out with great shots that we are so excited to share with our family and friends." "We would recommend Bryan to anyone and everyone. He made us feel so comfortable during our shoot and was able to capture us in such sweet moments; we really cherish every picture. We had a lot of fun working with him. It was a really wonderful experience." "With Bryan's photos, I found that there was variety which is what I liked. There were the usual posed family portrait shots that you can put in frames and share with family members and then there were candid shots of the entire wedding. With the editing, the black and white photos were my favorite! Everyone that comes to our home always compliments us on the black and white portraits we have up. Bryan's price was affordable, we received the photos in a timely matter, and he was easy to work with!" "Bryan surprised us with so many beautiful candid shots. It sounds cheesy, but Bryan really captured "us" - and we didn't even know what that "us" meant until we saw the photos. With Bryan, we had the images we dreamed of to share with our friends and family, and our generations to come!" "We loved working with Bryan. He had creative ideas for locations and was really good at making us feel comfortable. The photos are beautiful and capture us well. We are so happy with the outcome!" "Bryan has a way of finding and capturing the very small but very precious moments that we hold very dear to our hearts. He’s attentive without being obtrusive and his passion for photography shows through in every image." "Bryan was fun and easy to work with, and we felt that he truly cared about our photos and us as a couple. He had great ideas for different poses and shots and really helped us to feel comfortable. We have so many beautiful pictures to cherish and will forever remember our amazing first photo shoot together!"